be held on the 25th November. Details: A semi detached three bedroom house extending to approximately 118 sq. m (1 270 sq. ft). 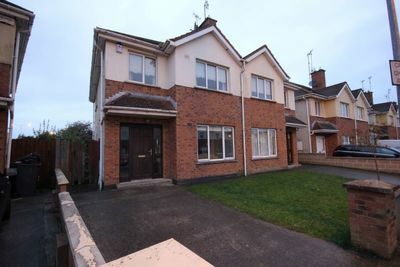 Semi detached three bedroom house. Two storey beneath a pitched roof. Garden to the side and rear. 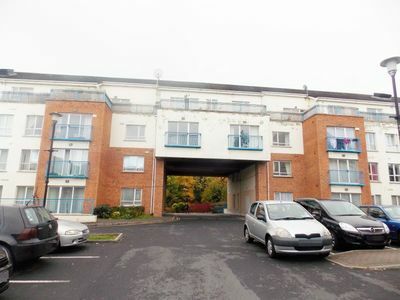 The property extends to approximately 118 sq. m (1 270 sq. ft). The property provides: Reception room kitchen/ dining room utility room WC three bedrooms (master en-suite) bathroom. Details: A ground floor two bedroom apartment extending to approximately 70 sq. m ( 753 sq. ft). Ground floor two bedroom apartment. Communal garden. Off street car parking. The property extends to approximately 70 sq. m ( 753 sq. ft). The property provides: Two bedroom accommodation. 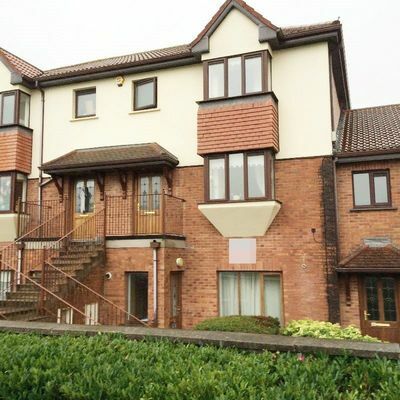 Details: A ground floor two bedroom apartment extending to approximately 62 sq. m (667 sq. ft). Ground floor two bedroom apartment. Building arranged over ground and one upper floor. Designated parking space. The property extends to approximately 62 sq. m (667 sq. ft). Details: A detached three bedroom house extending to approximately 107 sq. m (1 152 sq. ft) together with outbuildings on a site extending to approximately 0.202 hectares (0.5 acres). 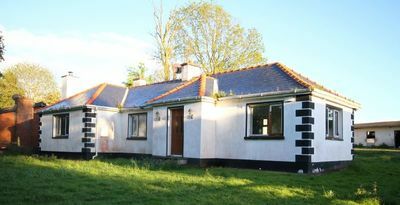 Detached three bedroom bungalow. Single storey beneath a pitched roof. Requires refurbishment. The property extends to approximately 107 sq. m (1 152 sq. ft) Stable block to the rear. Total site area extending to approximately 0.202 hectares (0.5 acres). The property provides: Three bedroom accommodation. 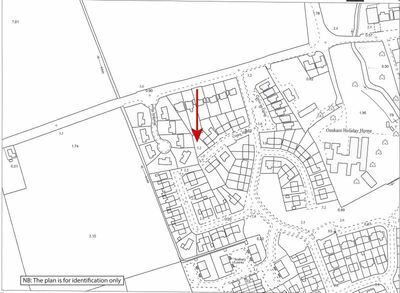 Site area extending to approximately 0.202 hectares (0.5 acres). 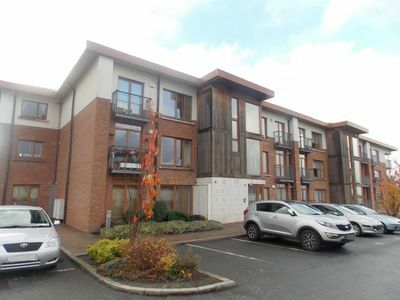 Details: A ground floor two bedroom apartment extending to approximately 72 sq. m (775 sq. ft). 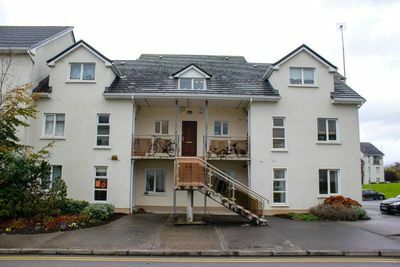 Ground floor two bedroom apartment. Comprised within a building arranged over ground and two upper floors. The property extends to approximately 72 sq. m (775 sq. ft). The property provides: Two bedroom accommodation. Details: A mid terrace three bedroom house extending to approximately 75 sq. m (810 sq. ft). 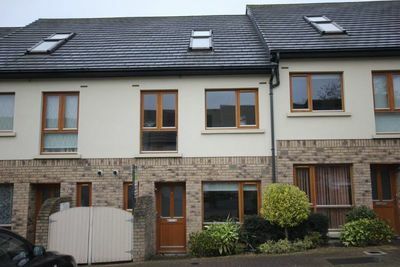 Mid terrace three bedroom house. Two storey beneath a pitched roof. Gardens to the front and rear. The property extends to approximately 75 sq. m (810 sq. ft). 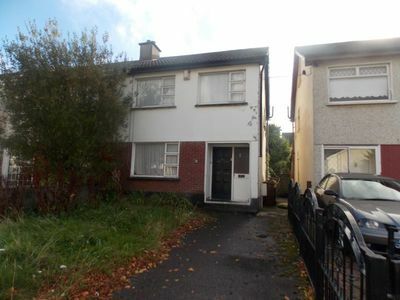 The property provides: Three bedroom accommodation. Details: A mid terrace three bedroom house extending to approximately 130 sq. m (1 400 sq. ft). Mid terrace three bedroom house. Two storey beneath a pitched roof. Garden to rear. 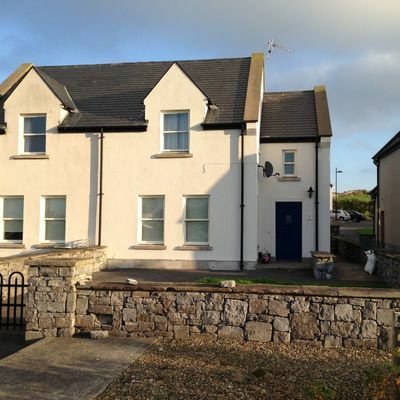 The property extends to approximately 130 sq. m (1 400 sq. ft). 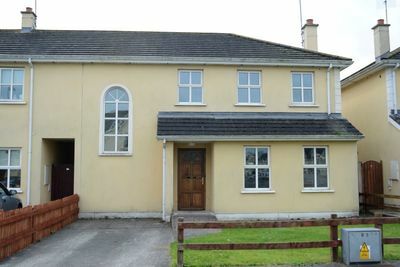 The property provides: Ground floor: Entrance hall living room kitchen/ dining room WC. First floor: Three bedrooms (2 en-suite) bathroom. Details: Two interconnecting industrial units extending to approximately 653 sq.m (7 028 sq. ft) in total. Two terraced light industrial units. The properties are inter- connecting. Internally the units are arranged to provide an office and warehouse accommodation. 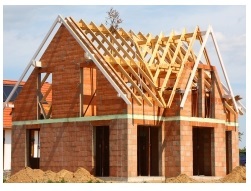 The total floor area extends to approximately 653 sq.m (7 028 sq. ft). 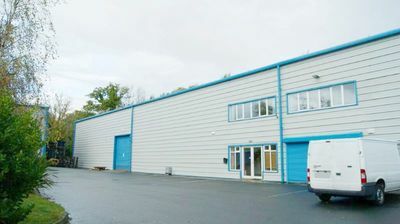 The property provides: Two interconnecting industrial units extending to approximately 653 sq.m (7 028 sq. ft) in total. 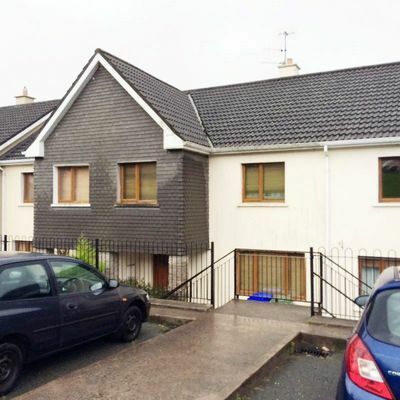 Details: An end of terrace three bedroom house extending to approximately 85 sq. m (914 sq. ft) subject to a tenancy. End of terrace three bedroom house. Arranged over single and two storey beneath a pitched roof. Communal gardens. The property extends to approximately 85 sq. m (914 sq. ft). 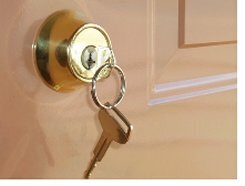 The property provides: Three bedroom accommodation. 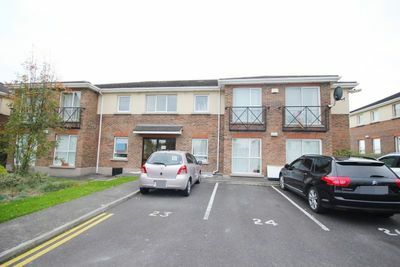 The property is subject to a tenancy at a current rent of € 5 400 per annum. Details: A semi detached three bedroom house extending to approximately 93 sq. m (1 000 sq. ft). 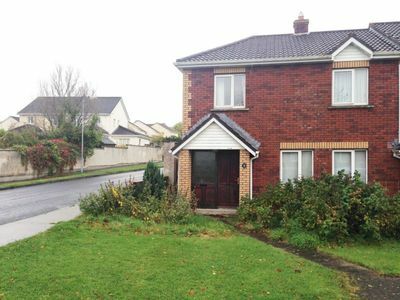 Semi detached three bedroom house. Two storey beneath a pitched roof. Gardens to the front and rear. Off street parking. The property extends to approximately 93 sq. m (1 000 sq. ft). 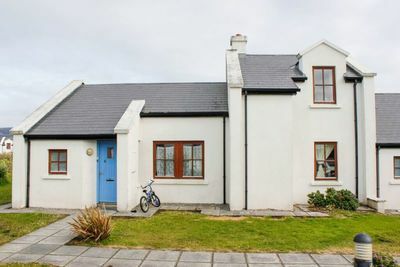 The property provides: Three bedroom accommodation. Details: A semi detached three bedroom house extending to approximately 115 sq. m (1 238 sq. ft). 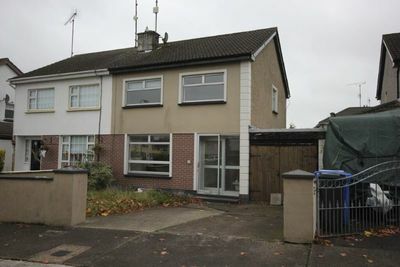 A semi detached three bedroom house. Two storey beneath a pictehd roof. Gardens to front and rear. The property extends to approximately 115 sq. m (1 238 sq. ft). 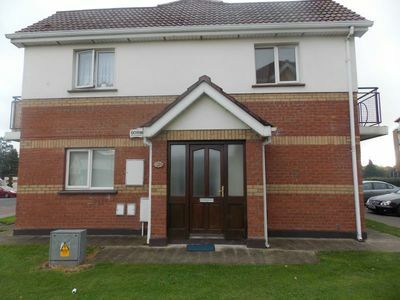 The property provides: Three bedroom accommodation. Details: A semi detached three bedroom house extending to approximately 88 sq. m (947 sq. ft). 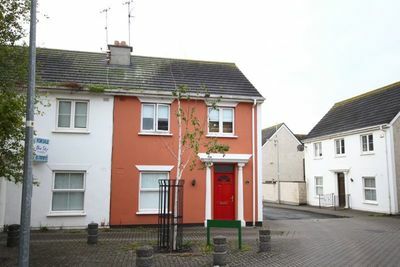 Semi detached three bedroom house. Two storey beneath a pitched roof. Gardens to the front and rear. Shed to the side of the house. The property extends to approximately 88 sq. m (947 sq. 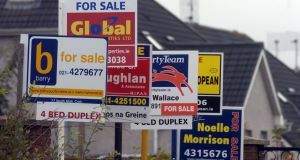 ft) The property provides: Three bedroom accommodation. Details: A semi detached four bedroom house extending to approximately 125 sq. m (1 349 sq. ft). 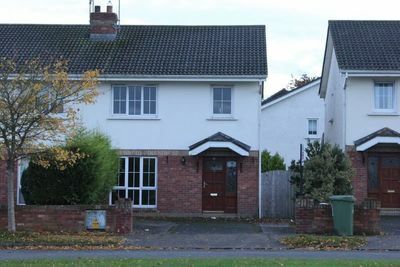 Semi detached four bedroom house. Two storey beneath a pitched roof. Gardens to front and rear. The property extends to approximately 125 sq. m (1 349 sq. ft). The property provides: Ground floor: Entrance hall WC living room kitchen dining room sunroom. First floor: Four bedrooms (master en-suite) bathroom. Details: An end of terrace three bedroom house extending to approximately 98 sq. m (1 055 sq. ft). End of terrace three bedroom house. Two storey beneath a pitched roof. Gardens to the front and rear. Off street car parking. The property extends to approximately 98 sq. m (1 055 sq. ft). 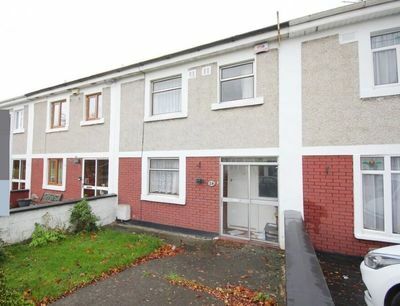 The property provides: Three bedroom accommodation.